Good Trails offers ski lessons in Morzine, Les Gets & Avoriaz for all levels from beginners to experts and for all ages delivered by a fully qualified (ISTD French full cert) private ski instructor fluent in French and English. 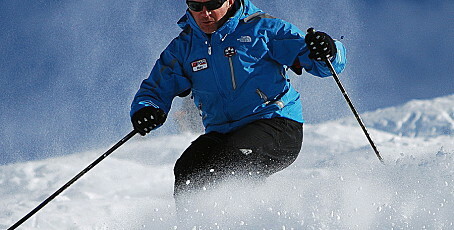 Our ski lessons can be customized to your individual needs, you can learn safely the fun and joys of off piste skiing, you can go on a weekend guided tour, or we can improve your technical skiing. You can book your next ski lesson with us directly online here. Would you like ski sessions that take you Beyond your expectations? Feel comfortably controlled, effortless & confident? Whatever your Dreams we will help you achieve it. From first turns to deep powder, conquering ice or preparing you to master moguls. Ski Beyond will help you Transform your skiing. Experienced team of fully qualified British Instructors who have been based in the area for over ten years. 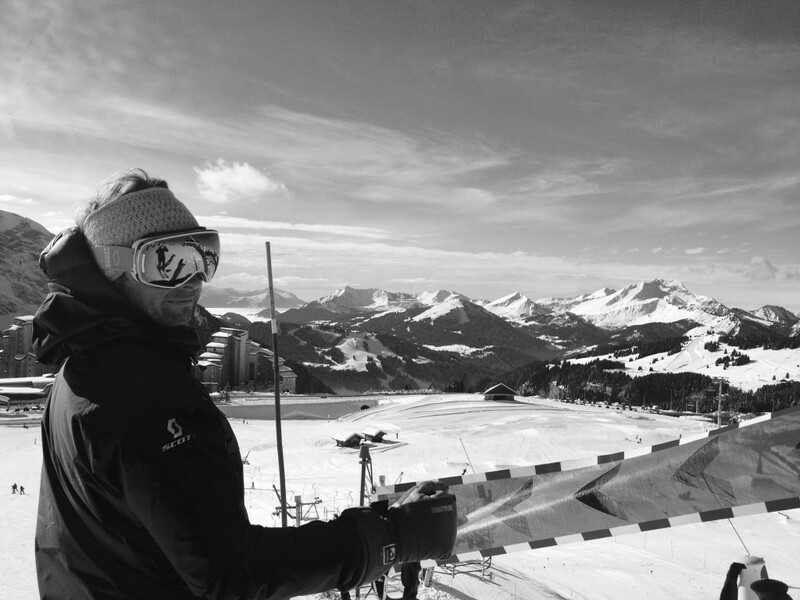 We believe the ski mind is as important as the ski body, we are passionate about unlocking your full potential. Ski Beyond offer: Private lessons: have a session all to yourself or a group of friends Group lessons for adults & children: small groups, individually focused Half day sessions: Coaching, off paste, bumps, Full day sessions: to explore the area and Beyond.